more excited - me or you! Happy 25th birthday today! You are well and truly an adult now, but I still can’t help looking at you as though you’re still a kid! I’ve known you your whole life, and I think that you will always be that sweet little kid in my eyes, no matter how old you get! Enjoy your very special day and congratulations on reaching this very special milestone in your life with all of your achievements so far! adventures that soon await you! the amazing memories you made! My dear son, the light of my life, I hope that today brings you all the joy and happiness in the world! It’s your special day, but it’s also a very special day for me too, as it marks another glorious year since your birth and another year that you have brought pure happiness to my life. Wishing you the best birthday possible, my darling boy! wishes to you today, madam! of that than you, madam! been such a wonderful pleasure! as you are perfect exactly as you are! Happy 16th birthday, my dear! I wanted to send these wishes to you just before your special day, partly because you’ll have enough to focus on during your celebrations! But really it's mostly because I didn’t want mine to be just one of the many messages that you’ll receive, and end up getting lost among all of the others! 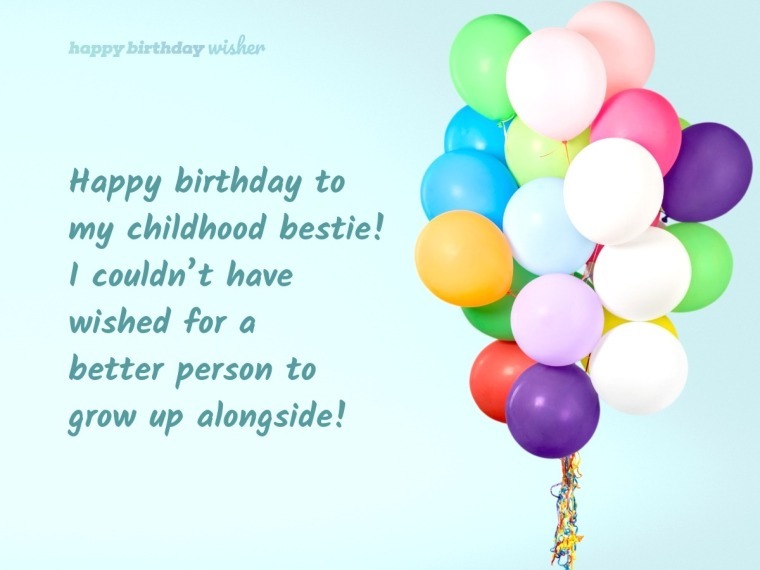 So, my dear friend, I am wishing you a very happy birthday! I hope that your day is as special as it can be and that all of your hopes and dreams come true over the course of this new year of your life! You’re very special to me and I value your friendship greatly. You’ve always been there for me and I appreciate it immensely! Happy sweet sixteenth birthday, my dear! memories that you can forever cherish! Big kisses to you today, my dear! a very happy birthday, sweetie! my bestie a great day! important time for anybody in their life! big scary world of adulthood! any direction that you want! You have your whole future ahead of you! I’ll forget and miss it, I fear! special day and for the year ahead! a happy birthday in advance, my friend! everything you are hoping for and more! if officially you are my cousin. kind words meant to me today. just simply made my day! heart just keeps thanking you all! to you all! Much love! milestone marks your silver birthday! and make sure I’m the first! Happy 25th birthday, my dear friend! 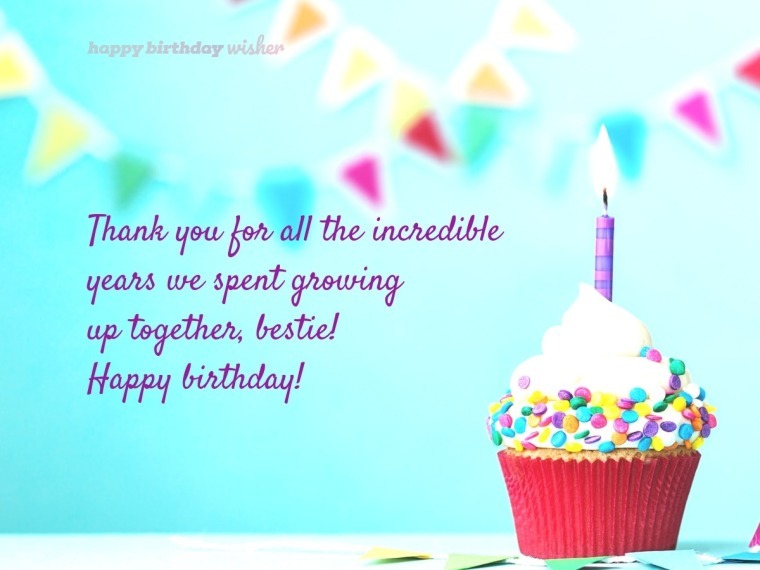 As I’m not going to be around on your special day I wanted to wish you a happy birthday in advance, so, happy birthday!